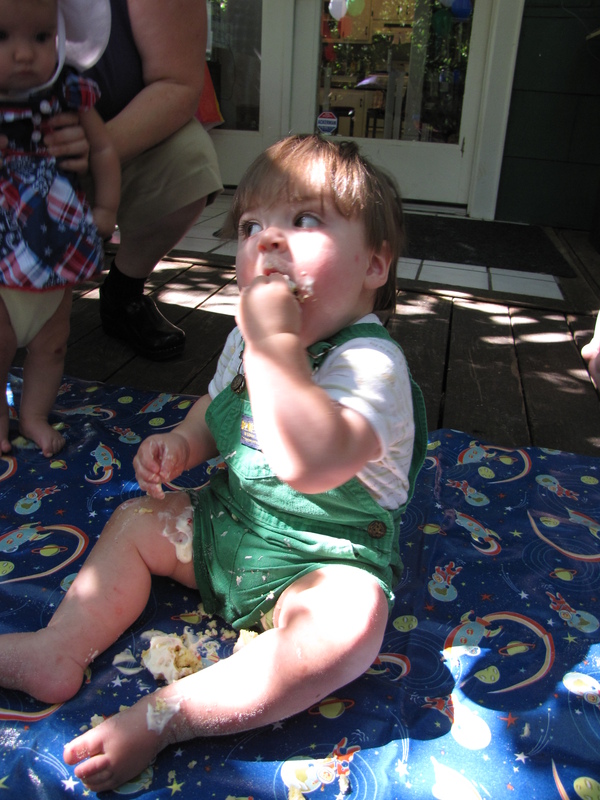 Oh, say, can you see a birthday boy? 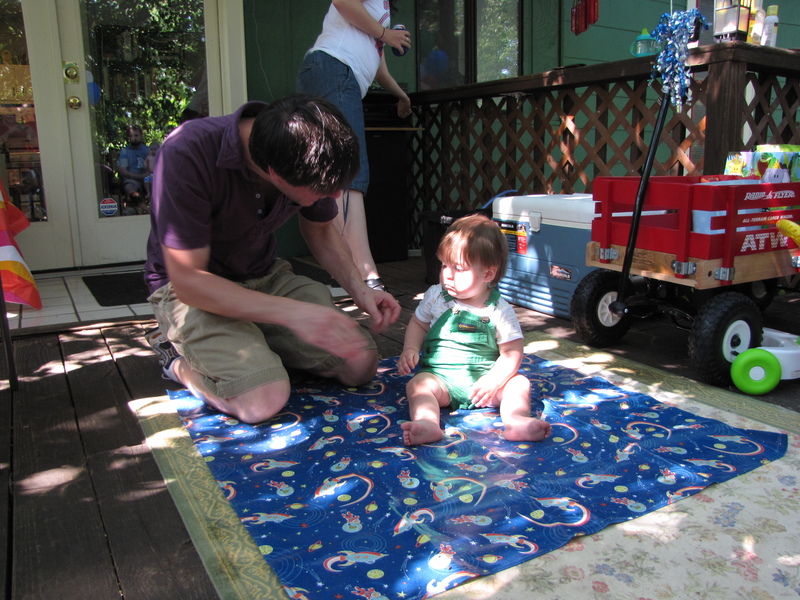 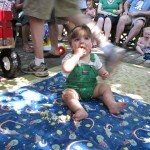 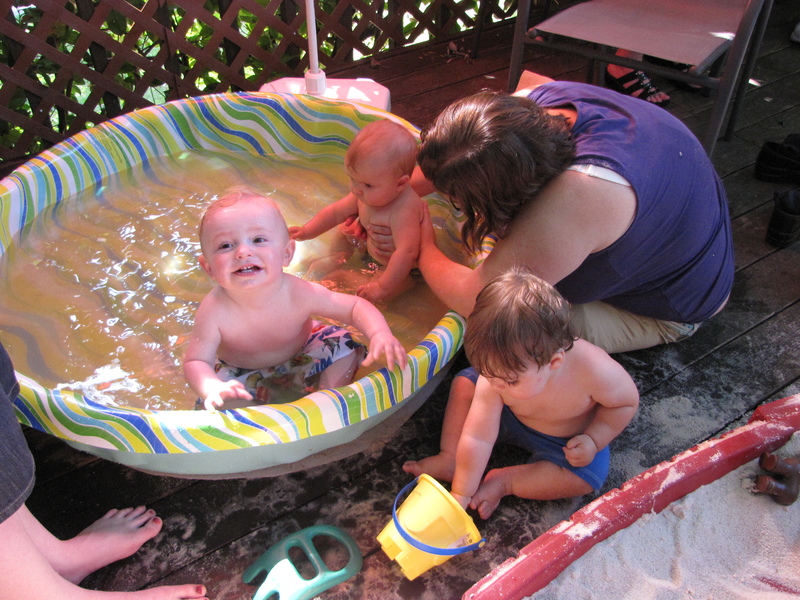 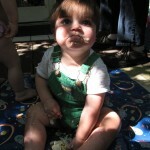 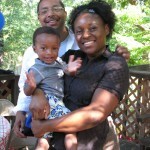 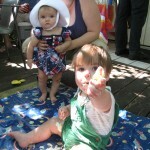 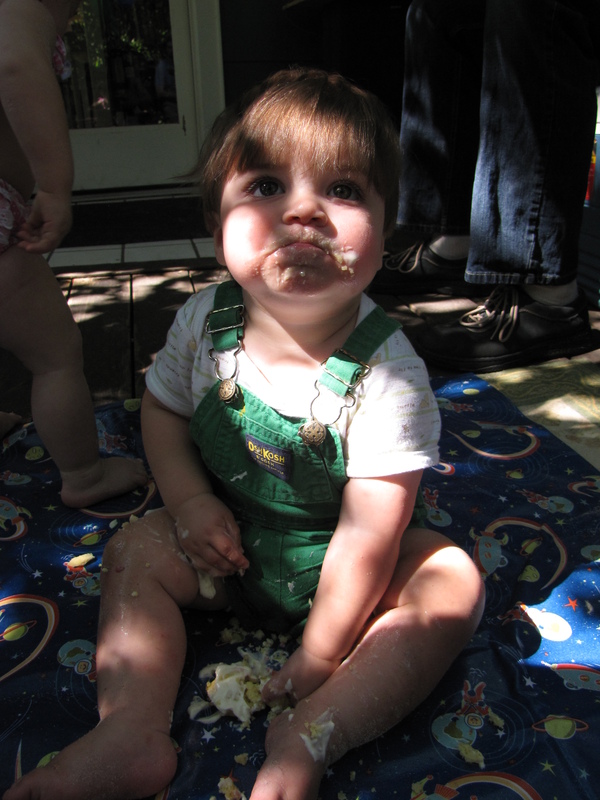 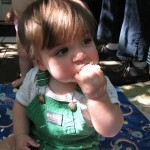 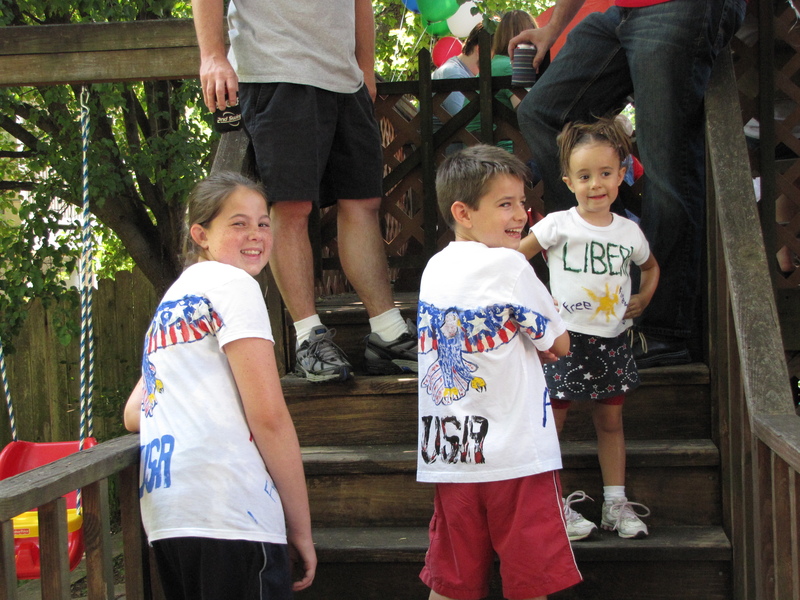 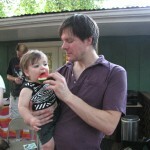 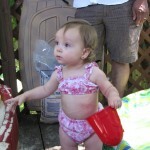 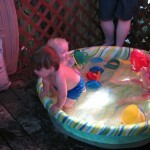 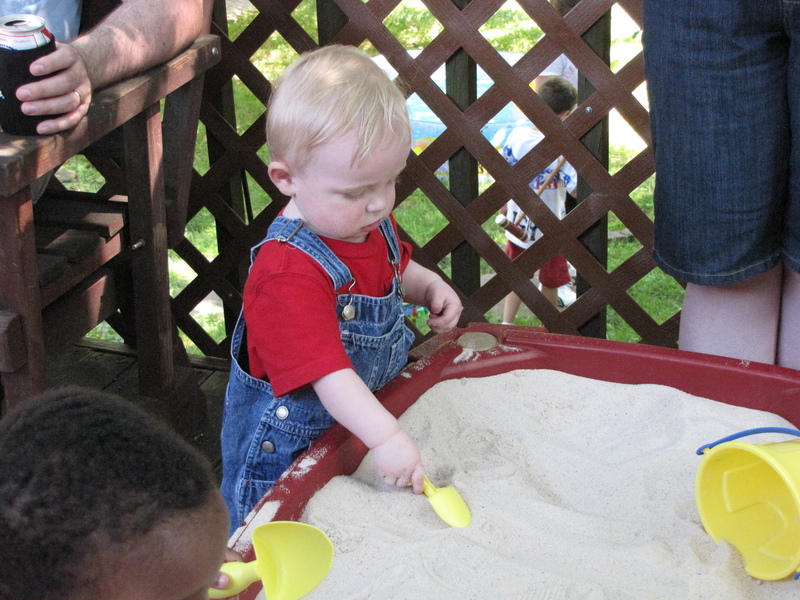 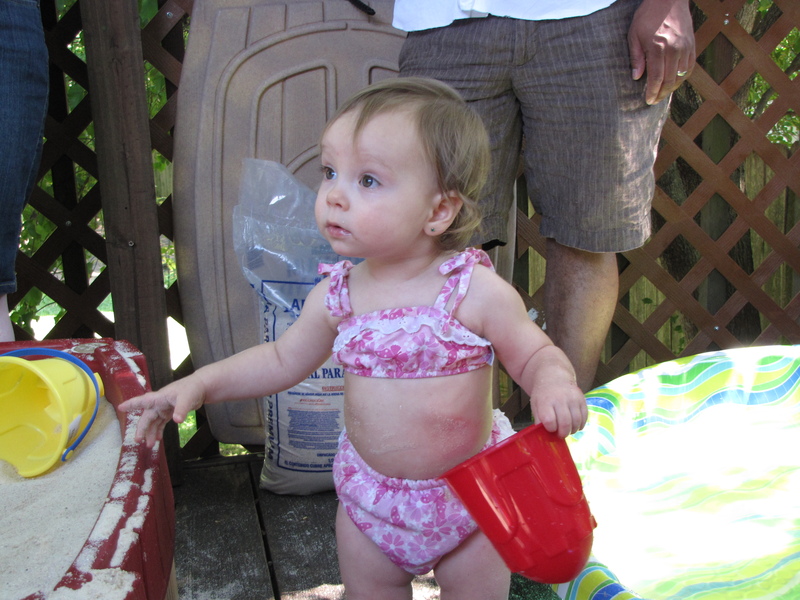 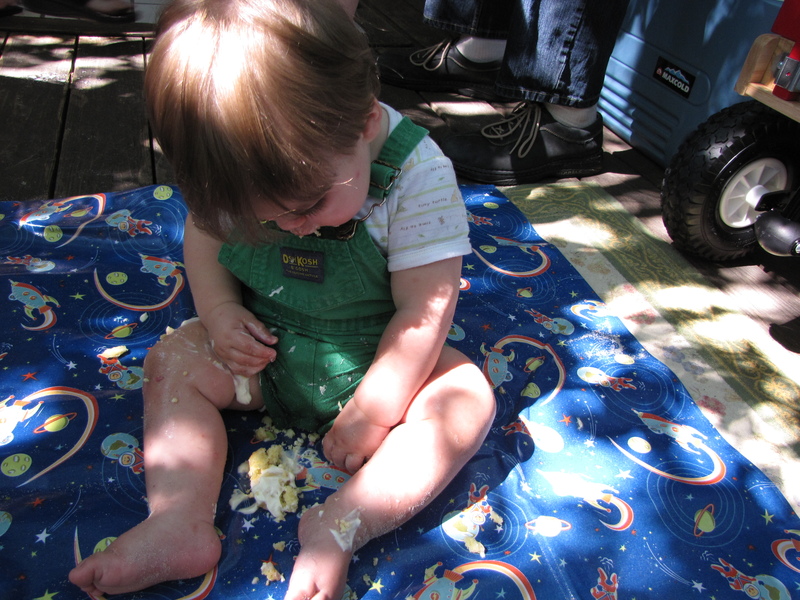 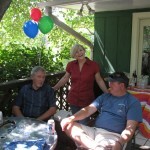 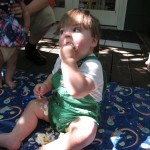 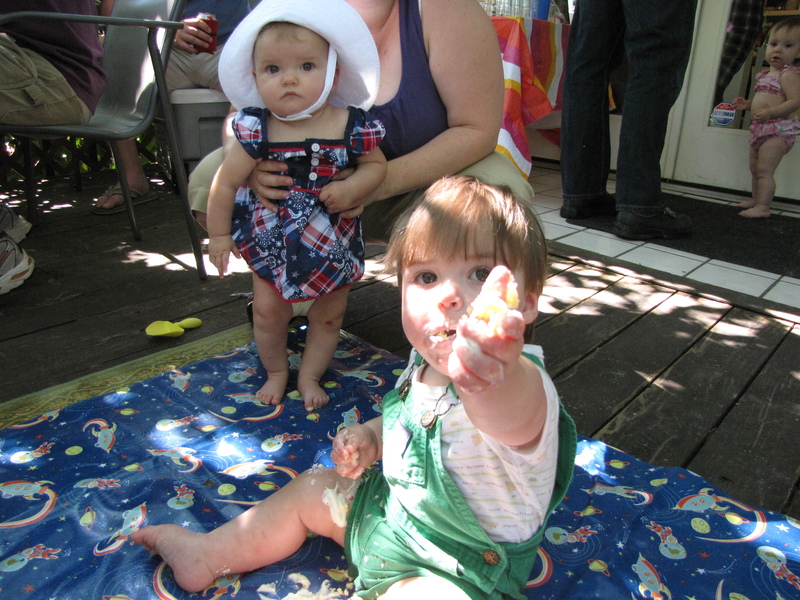 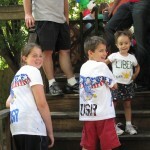 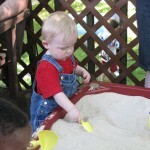 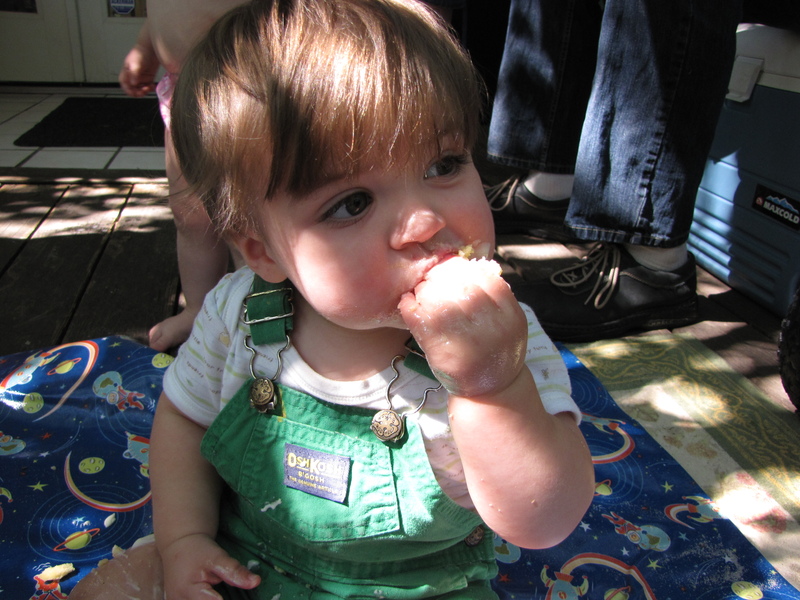 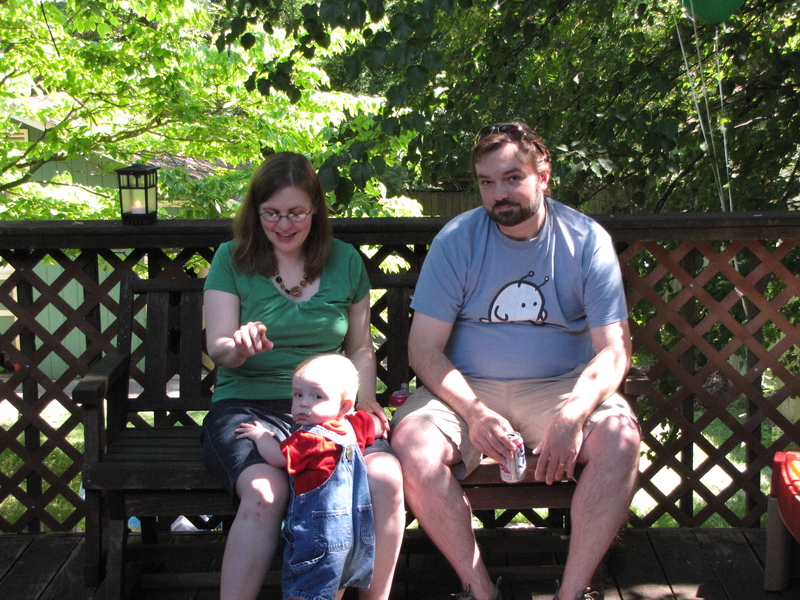 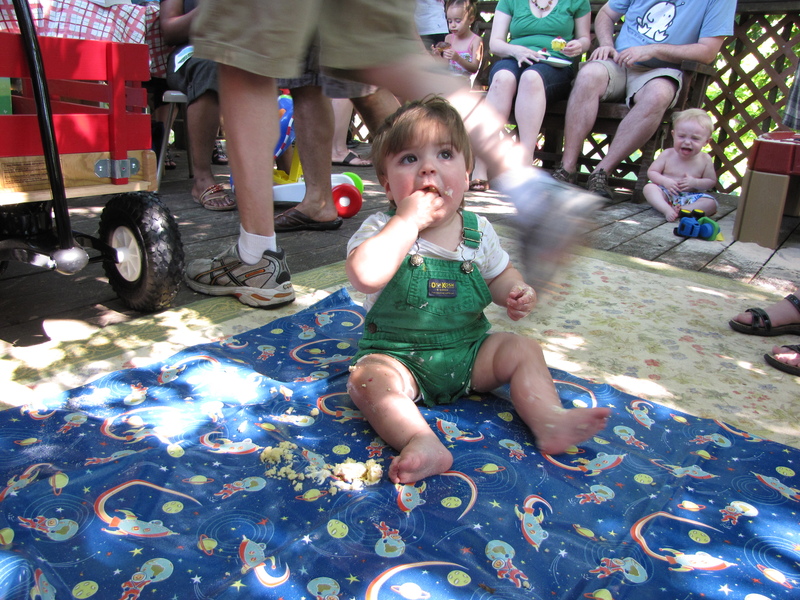 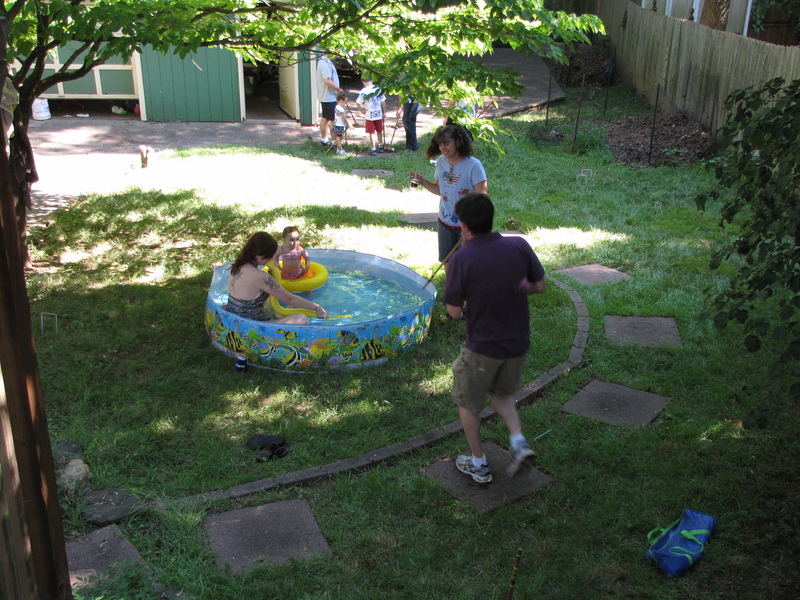 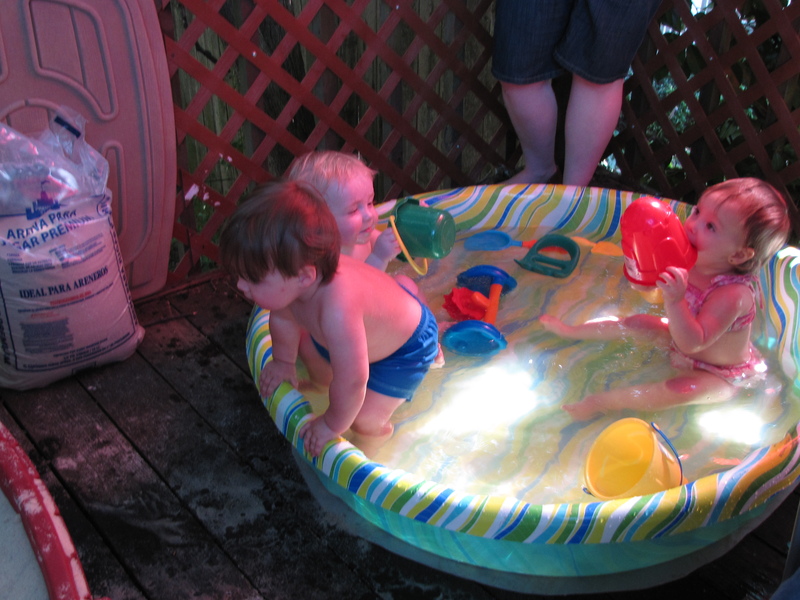 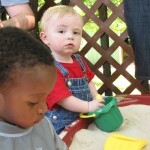 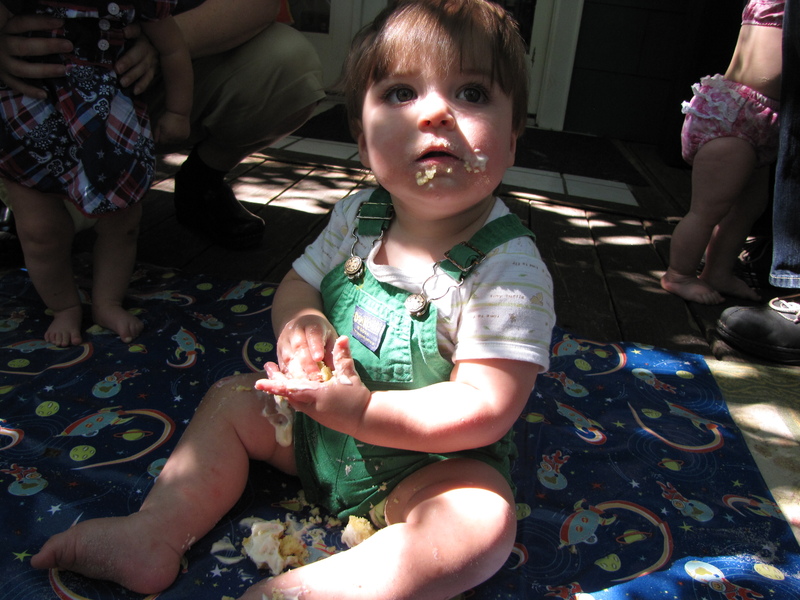 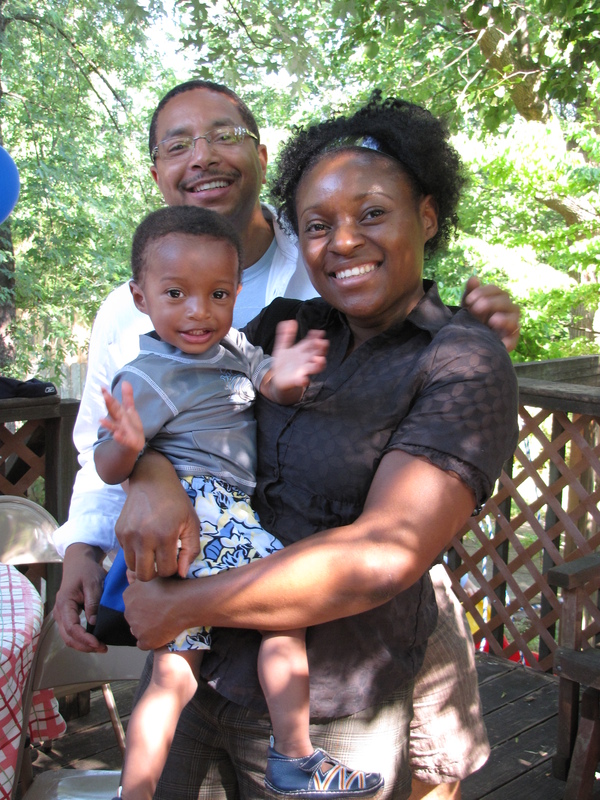 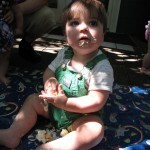 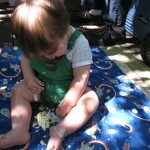 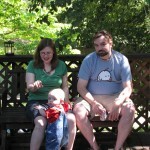 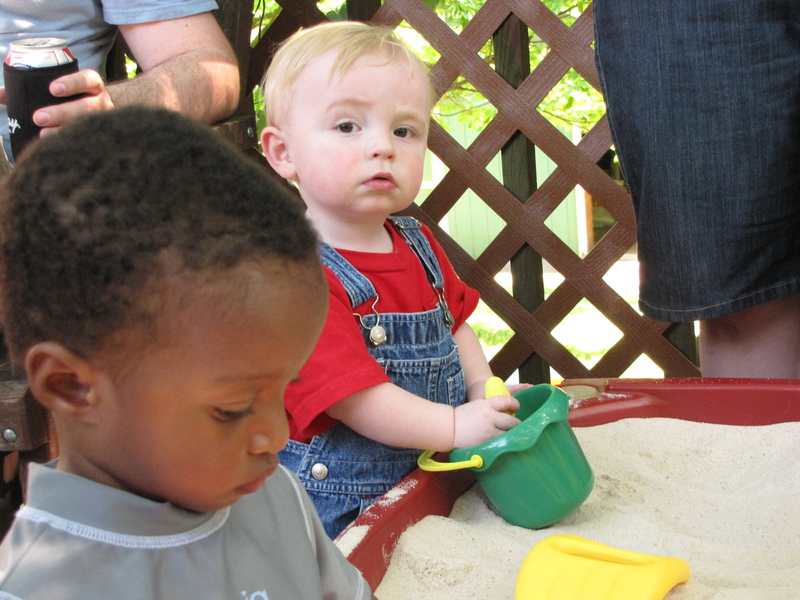 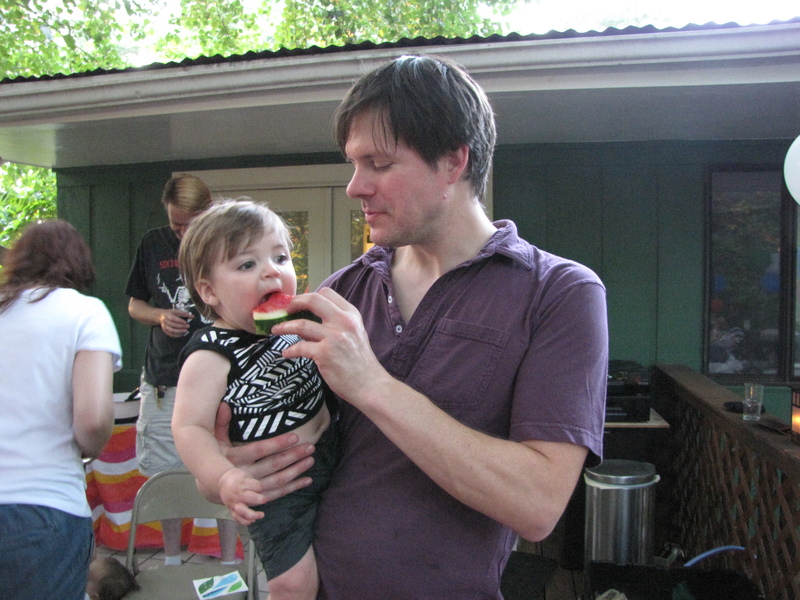 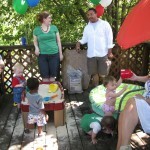 Here are the photos from Elliott’s first birthday party, which we had on our deck on July 4. 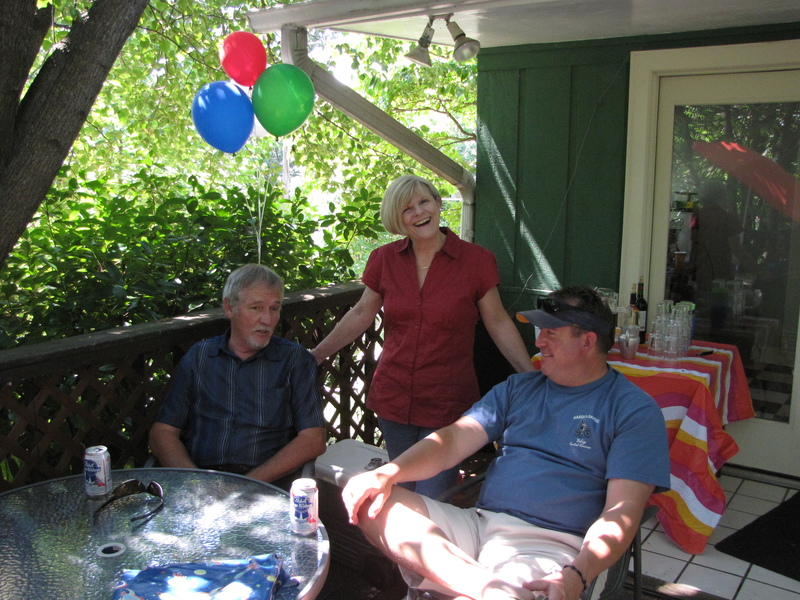 Thank you to everyone who came out and to those who were with us in spirit. 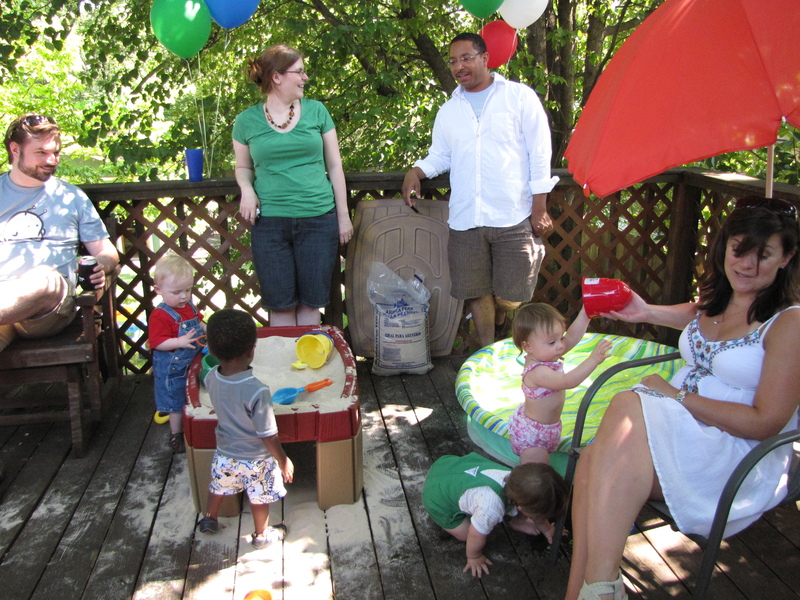 We had a great time celebrating the first year of our very loved little guy. 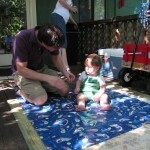 You are currently browsing the Team Kaye blog archives for July, 2010.